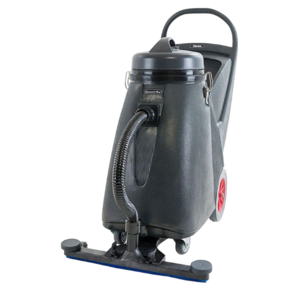 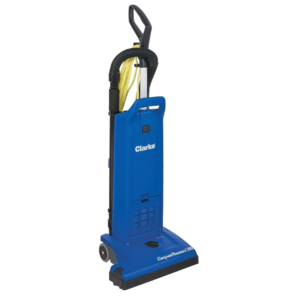 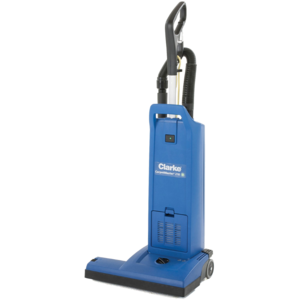 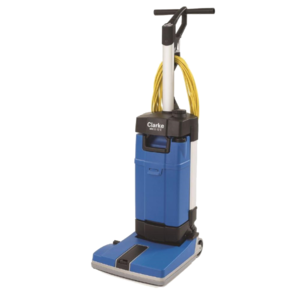 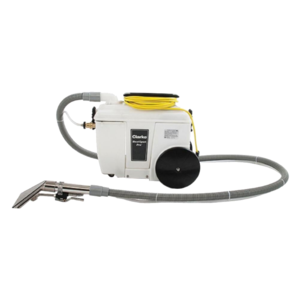 Clarke Commercial Vacuums | Mac Equipment, Inc.
Mac Equipment has decided to add an additional product line after careful consideration and demonstrations. 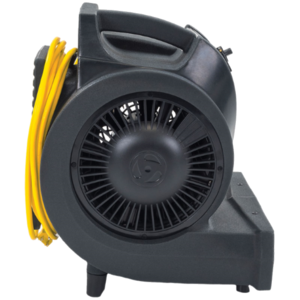 Clarke offers industrial grade equipment at prices that compete closely with the home-use vacuums you can get in big box stores. 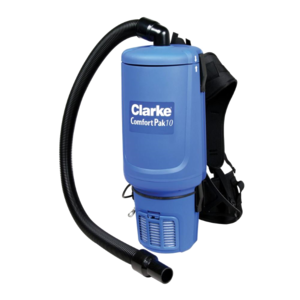 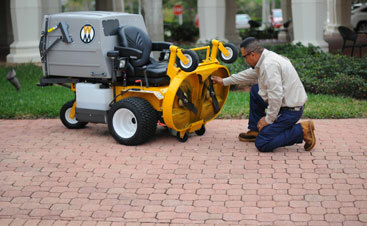 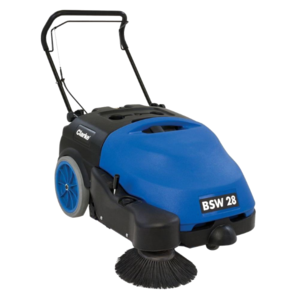 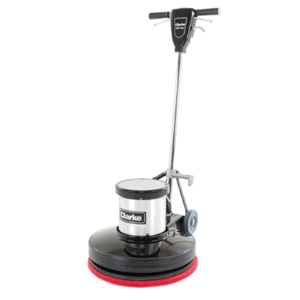 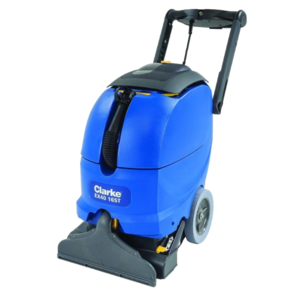 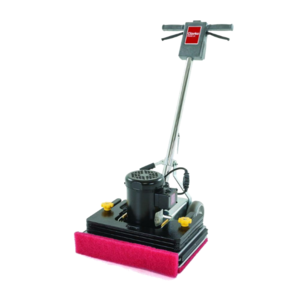 Clarke has manufactured their rugged floor maintenance equipment since 1916 and offers a wide array of floor scrubbers, floor polishers, burnishers, sweepers, floor sanders, carpet extractors, and vacuum cleaners. 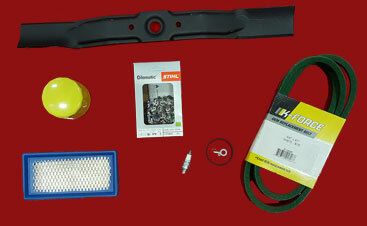 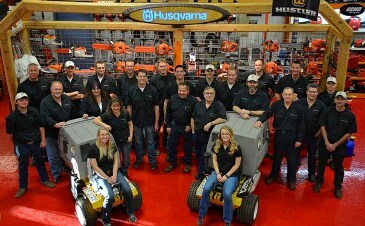 Stop by our Mac Equipment showrooms in Loveland or Longmont to take a peek at the equipment or ask for a demonstration!